Cecil Kellaway is among a handful of older character actors active during Hollywood's heyday who brought to the screen a delectable combination of warmth, kindliness and good cheer that I call "old guy charm." Other members of this twinkly-eyed pack of golden boys include the likes of sweet and snuggly S.Z. 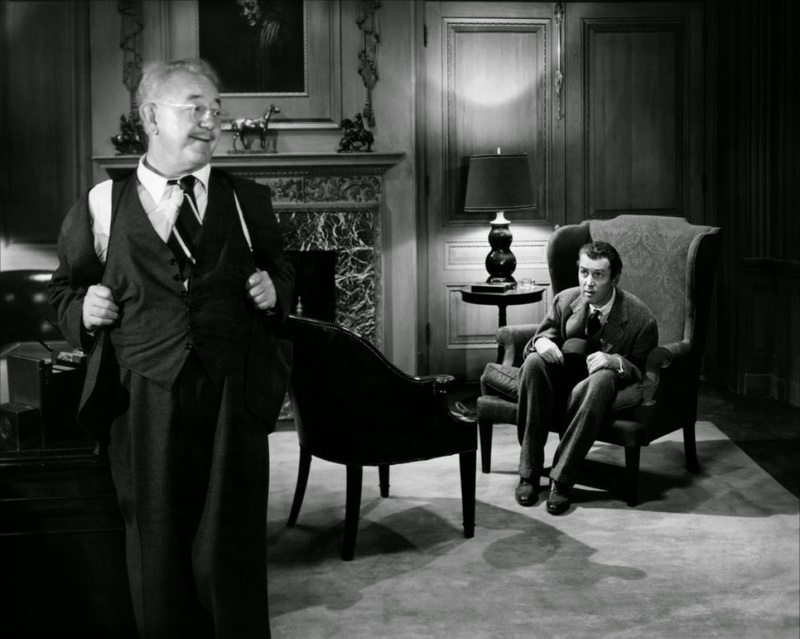 "Cuddles" Sakall, shyly unassuming Henry Travers, rascally Charles Ruggles and spry ol' Harry Davenport. Kellaway, who seemed to personify the very essence of "classic Irishman" on the screen - he was Oscar-nominated for his role as a leprechaun in The Luck of the Irish (1948) and for his portrayal of Monsignor Ryan in Guess Who's Coming to Dinner (1967) - was born in Capetown, South Africa in 1890 and schooled in both his native country and in England. Though he studied and briefly practiced engineering, young Cecil was drawn to the footlights. After leaving his profession to go on the stage he toured through Asia, other parts of Africa and Europe before returning home and gaining recognition as a comedian. Then he was off to Australia in 1921 and there, over the next 16 years, the actor built his reputation in the theater. Following appearances in a few Australian films of the late '30s, Kellaway was offered a contract by RKO Pictures. His first credited Hollywood movie would be a crime film, Everybody's Doing It (1938), starring Preston Foster. He made a total of 10 unremarkable movies in 1938, but was luckier the following year: his first two films of 1939, Gunga Din for RKO and Wuthering Heights for Goldwyn, were hits that became enduring classics. 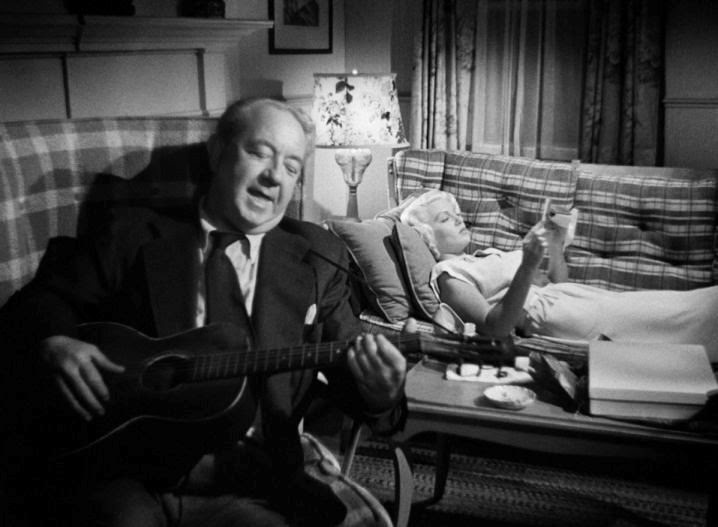 Cecil Kellaway would perform in more than 75 Hollywood films, classics ranging from The Letter (1940), The Postman Always Rings Twice (1946), Portrait of Jennie (1948) and Harvey (1950) to The Shaggy Dog (1959) and Hush...Hush, Sweet Charlotte (1964). He also worked in television during its gilded age, appearing in live dramas and on such series as Perry Mason ("The Case of the Glittering Goldfish"), Rawhide, The Twilight Zone ("Elegy"), Burke's Law and That Girl. Kellaway's years as an actor spanned more than five decades and he even managed to find time to appear on Broadway late in his career. He was cherubic-looking, with what seemed a barely suppressed chuckle in his voice - no wonder that his screen roles were usually genial and often lovable. He is so charming as Dr. Chumley in Harvey that it would have surprised no one (including Elwood P. Dowd) if the towering rabbit had taken up with him permanently. Kellaway's Nick Smith in The Postman Always Rings Twice is a most amiable and hospitable fellow. But it's hard to imagine that Nick's decades-younger wife, Cora (knockout-in-white Lana Turner), could have been so desperate and unable to make her way beyond a remote stretch of California highway that her only option was to marry him. And so it's no wonder at all that she wanted to be rid of Nick when brooding young drifter Frank Chambers (John Garfield) arrived at their seaside burger joint and she finally warmed (heated?) up to him. But to murder bighearted, unsuspecting (if loopy) Nick/Cecil...how could they?!? Much less grim circumstances await Harry Wilson, the Lloyd's of London insurance investigator Kellaway portrayed in Hush...Hush, Sweet Charlotte, a mid-'60s biddie-horror genre picture in which he co-starred with Bette Davis, Olivia de Havilland, Joseph Cotten, Agnes Moorehead and Mary Astor. Cast to type, Kellaway's soft-spoken Wilson is but a bystander - albeit a mystery-solving bystander - to the mayhem that takes place inside a crumbling Louisiana mansion. This is my entry in the "What a Character" blogathon hosted by Paula of Paula's Cinema Club, Kellee of Outspoken and Freckled, and Aurora of Once Upon a Screen. Please check out their sites to learn more. What a varied and interesting career, and what a joy reading your article. Kellaway made up for dismissing old Kris Kringle by playing Santa on an episode of "Bewitched". He was perfectly cast, so it's no wonder he was thought of for that classic movie. I think I saw that episode of "Bewitched"! He would've been perfect in "34th Street" and must've regretted turning it down, especially once it became established as a holiday season perennial on TV. He had his share of good roles, though, and worked steadily up to his last years. My most memorable parts for CK are "The Postman Always Rings Twice" and, believe it or not, the Abbott and Costello film "It Ain't Hay." Had no idea he and Edmund Gwenn were cousins! I haven't seen "It Ain't Hay" - Cecil certainly got around, he worked in just about every genre for every studio with stars of all kinds. Turns out, Edmund Gwenn was born Edmund Kellaway (in England, where he was raised). One of my favorites. His lovable charm in his usual roles I think is what makes him so edgy in I MARRIED A WITCH. He's really quite sinister at times, and I wonder if he enjoyed the change of pace. Great post. I haven't seen "I Married a Witch" for a while and will have to revisit it with a special eye on Mr. Kellaway. I believe his role in his "Twilight Zone" episode had a sinister aspect, too. 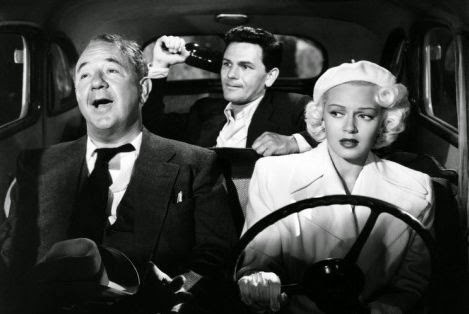 Cecil Kellaway is such a darling; I agree, you don't want to see him knocked off in The Postman Always Rings Twice (his character is much less sympathetic in the novel). 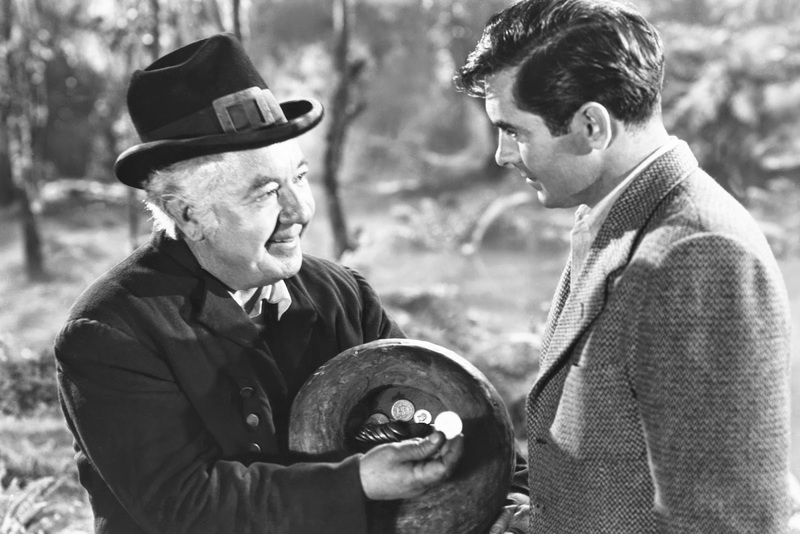 He's quite sweet and funny in Luck of the Irish, managing to leaven the film's whimsy with a bit of vinegary wit (pity he didn't care for whimsy; wonder what kind of a Kris Kringle he'd have turned out to be?). Enjoyed your post so much! He IS a darling and I've loved him forever. He has always seemed to me the perfect uncle or grandfather. In my book, he is what makes "Luck of the Irish" worth watching (though, as most know, I'm not above ogling Tyrone Power). I read " Postman" and "Mildred Pierce" and "Double Indemnity" years ago while in a James M. Cain frenzy. Each is quite a bit more hardboiled than its '40s film adaptation, but even softened up to pass the production code, all three movies are great! Wow. I love every single role and movie in your article and you describe this great actor to a tee. "Old guy charm" indeed. A great read as usual! 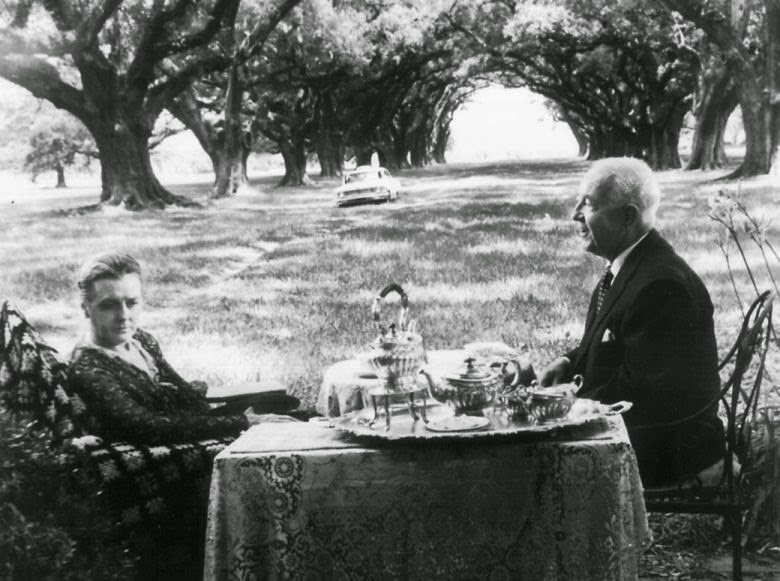 And thank you for joining the blogathon. 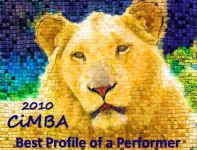 Wonderful actor choice! 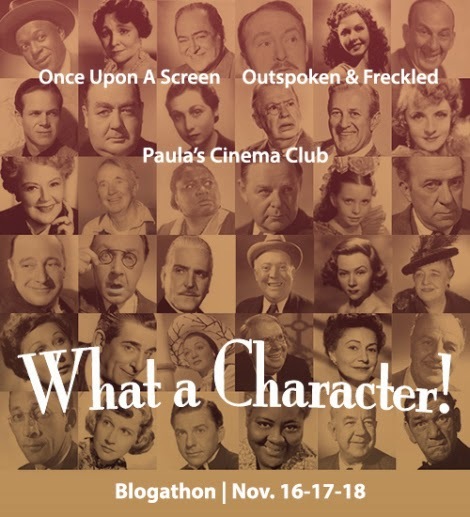 Love the "What a Character" blogathon, Aurora, thanks (to Paula and Kellee, too) for hosting! Oh BOY, did he have "old guy charm" in spades! Loving that phrase, btw. I'm especially biased and fond of him because often played the lovable ole leprachaun of a sweet Irishman. Splendid write-up! Thanks for adding this great post to our lil blogathon! Yes, Cecil was absolutely brimming with charisma and it was never more openly on display than in "The Luck of the Irish." Love the "What a Character" blogathons, Kellee, thanks to you, Aurora and Paula for hosting them! "Old guy charm" is a perfect description. I haven't seen him in the more sinister roles that are mentioned in the comments thread, but I can imagine he'd be just as good as he is in the more familiar roles. To me, his murder in "Postman" is especially cold-blooded because it IS Cecil. His charm is a bit more "wicked" in his more sinister roles. A nice twist, I think. Casting him as Nick in "Postman" was an inspired choice. Had the older, inconvenient husband been played by a less kindly type, say someone like Lionel Atwill, Frank and Cora's plight might've made them more sympathetic to audiences than they deserved. Oh, he was a charmer all right. But I completely agree about Postman. Really, Lana must have been living in a city for the blind if he was the best she could do! But, who would not love a man named "Cecil;"? Lovely tribute to a memorable character. I've been a fan of "Postman" for so long that, until I decided to do this post, I'd pretty much forgotten what an incongruous couple Cecil and Lana were (not to mention how she was able to keep all her bright white clothes so spotless while living/working in that greasy spoon). I didn't know that he and Gwenn were related! Thanks for a great, informative post! I didn't know they were related until I started doing a little research. I still don't see any resemblance. Highly interesting choice Lady Eve - I can't say that I would have picked Mr Kellaway out of a lineup for memorable roles outside of Postman. But that's what often happens to character actors. Your comment point about the white outfits of Lana brings to mind Irene's point in dressing her in white - representing sunny California - but then the switch to black in the courtroom scenes Thanks for bringing Cecil Kellaway to light for me. Hello, Christian. Actually, Cecil Kellaway has been a favorite of mine among charming older actors for a long time. It probably began with first seeing "The Luck of the Irish" or "Harvey" many moons ago. Those white outfits of Lana's are sooooo white. Toothpaste white. And she wears it well. I'm not a big Lana fan, but she's perfect in "Postman" and "The Bad & the Beautiful." 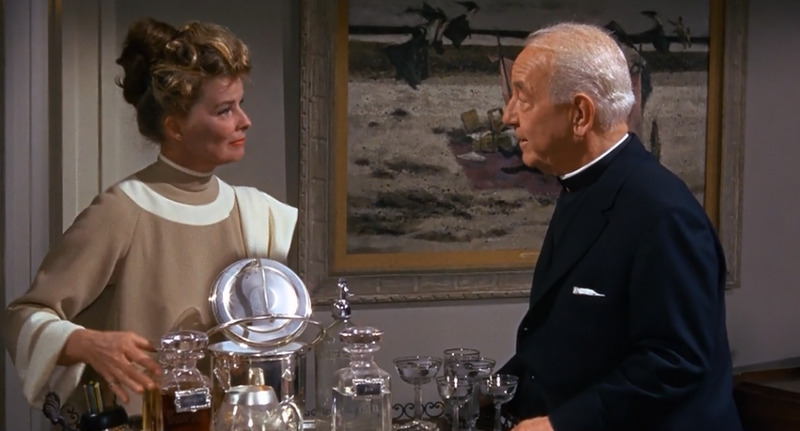 Eve, Cecil Kellaway is a favorite in our house and takes his place alongside Cuddles (glad you mentioned him), Donald Crisp, Frank Morgan, and Edmund Gwenn. This was an excellent profile (ironically, I tend to forget he was in POSTMAN...it seems like such a different role for him). Hi Rick, I'm a big fan of Crisp, Morgan and Gwenn, too, plus Charles Coburn - whose roles were sometimes very charming and sometimes more prickly. A wonderful group of classic character actors. Like you, and for the same reason, I would sometimes forget - usually when much time elapsed between viewings - that Kellaway was "the husband" in "Postman." Hi, Becky, good to hear from you. I agree that Frank Morgan had an enormous amount of old-guy charm, he's one of my very favorites. I wish I knew about this blogathon last year. I've only just found out today that it was held. I hope it takes place again next year, it sounds really interesting, and I really enjoyed reading your post.